Madison, Wis. (30 November 2016) – Even for a team with a winning history like Kelly-Moss Road and Race, the 2016 racing season was one for the record books. On any given weekend in 2016, you could most likely find Kelly-Moss Road and Race at a racetrack somewhere around North America, and just as often, you would find them racing out front. 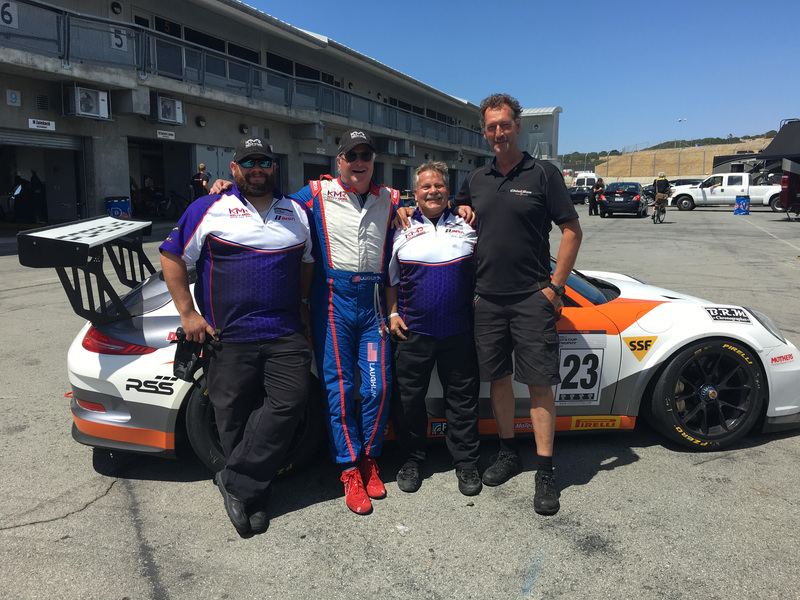 With the team participating in three different Porsche series, Kelly-Moss Road and Race competed in 23 different race weekends with four of those weekends featuring two different race series on two different tracks. In total, that’s over 70 days spent racing, not including the numerous private tests conducted by the group. And Kelly-Moss Road and Race isn’t just making laps. The team has incredible numbers to back up their efforts on the road and back home in the shop. Having raced in every single IMSA Porsche GT3 Cup Challenge by Yokohama event since the series-opener in 2005, Kelly-Moss Road and Race has made 706 starts with 71 victories, 129 podiums, and six championships in that series alone – some remarkable figures. 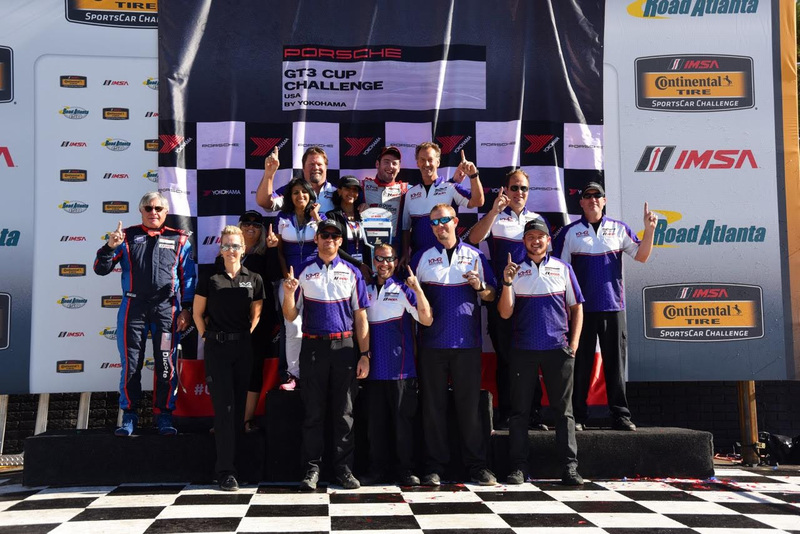 In 2016, the team was once again a competitive force in three different all-Porsche championships, managing campaigns in the IMSA Porsche GT3 Cup Challenge by Yokohama, Pirelli GT3 Cup Trophy USA, and PCA Club Masters Championships. 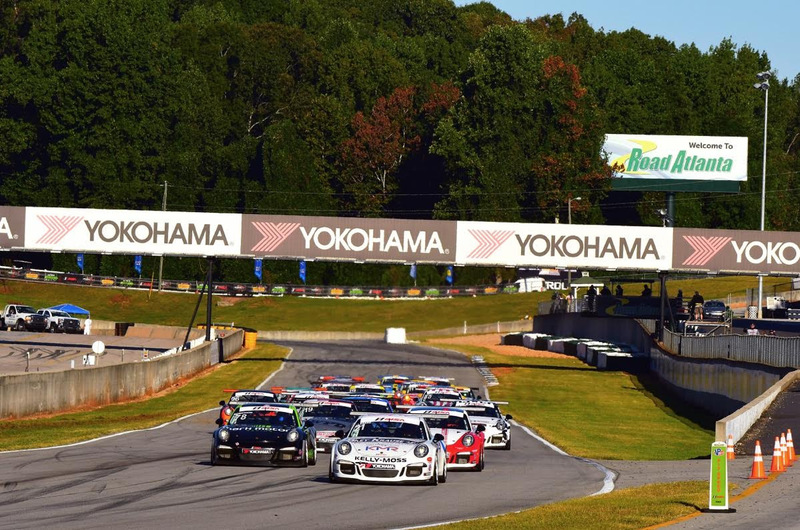 With championship-winning campaigns in both IMSA Porsche GT3 Cup Challenge by Yokohama and PCA Club competition, 2016 was the 28th season of competition for the team, which reached a new level of success. 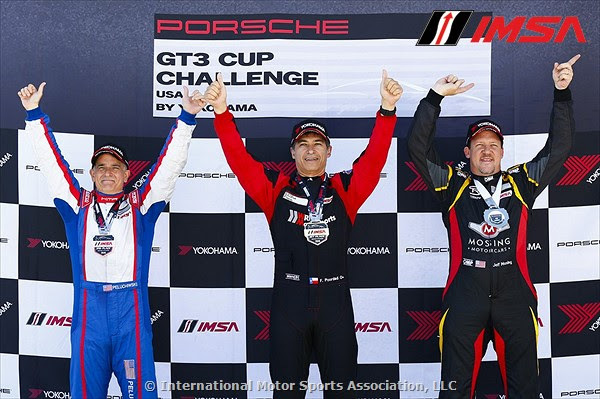 Kelly-Moss Road and Race kicked off its championship efforts with a win in the first IMSA Porsche GT3 Cup Challenge by Yokohama race of the year, and then closed out the year with a win at Daytona International Speedway in PCA competition. Key to the success has been a committed approach not just to car preparation, but also to investing in strong engineering resources as well as driver development and coaching. The team benefits from having a tight-knit core crew group that sees very little turnover. With the checkered flag having flown on 2016, the team is focused on continuing those winning ways once again in 2017 across three different championships as Kelly-Moss works to finalize plans for three separate championship campaigns. 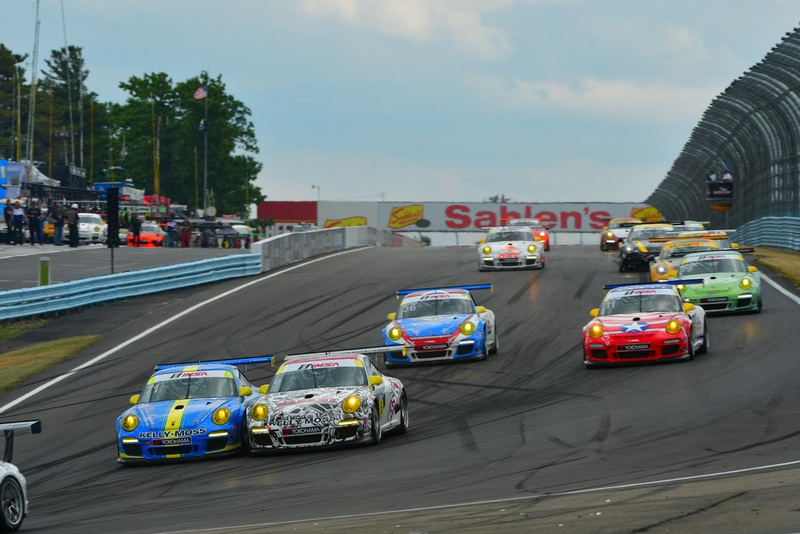 Those efforts will kick off with a title defense in the IMSA Porsche GT3 Cup Challenge by Yokohama series, which will begin with the traditional Sebring opener in March and competes as part of the IMSA WeatherTech and Formula 1 event weekends. 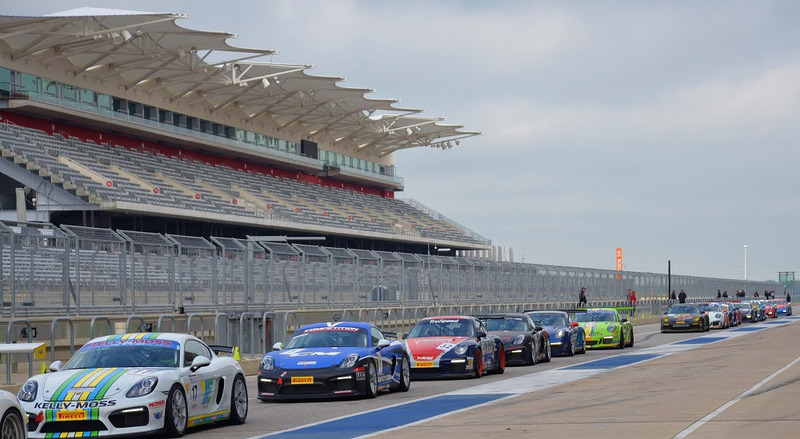 The first race of the 2017 Pirelli GT3 Cup Trophy USA season will kick off that championship in April, while the PCA Club season will open at Sebring in February. 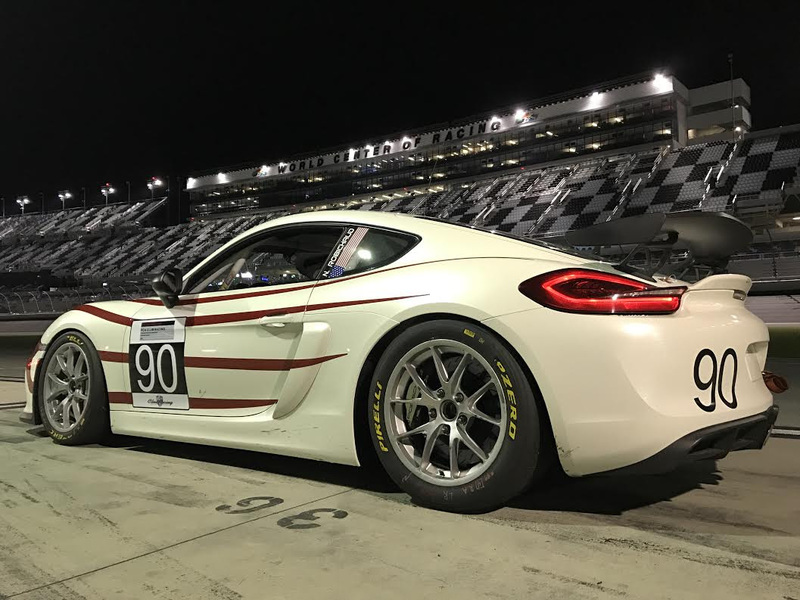 Several drivers have already made their commitment to the team for the 2017 season, but the team has not yet sold out its allotment of opportunities in IMSA Porsche GT3 Cup Challenge, Pirelli GT3 Cup Trophy USA, and PCA racing for next year.